The holidays are a busy time for all. Keeping up with the cleaning can be tough. Especially when running from parties to activities or both. That’s why TriNova and Conservamom have teamed up to bring you some fun and easy tips for Holiday Cleaning. Helping make sure your home stays Merry & Bright. You can check out the tips here. TriNova has a large assortment of products that are ready to tackle even the toughest grease and grime. All while being powered by plants. Making this a tough product made naturally and safe for all. 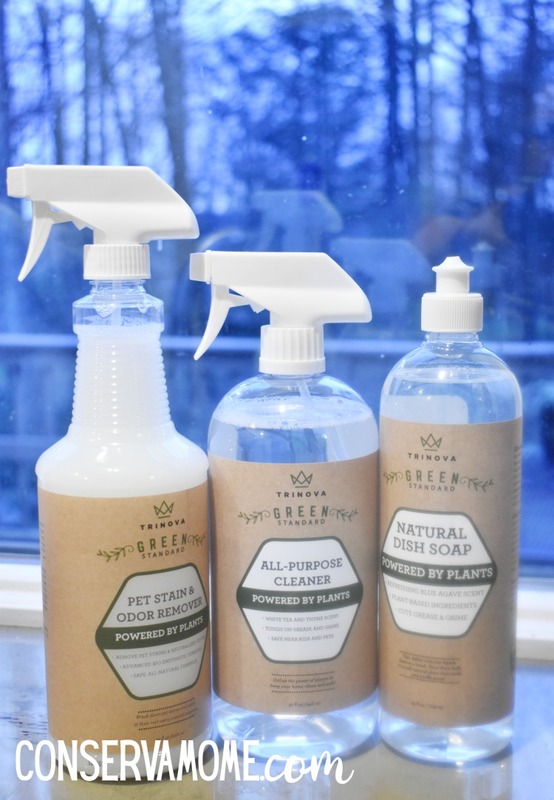 Because you’re going to have people in and out of the house and you don’t know how sensitive some may be to cleaners, having powerful cleaners that are also natural is a must. You can grab some big cleaning power at everyday low prices! You’ll fall in love with the selection and price. Best of all you can purchase these products conveniently on Amazon! Ready to get your home Holiday ready and Ring in the new year with a sparkling home powered by plants? Here’s your chance! 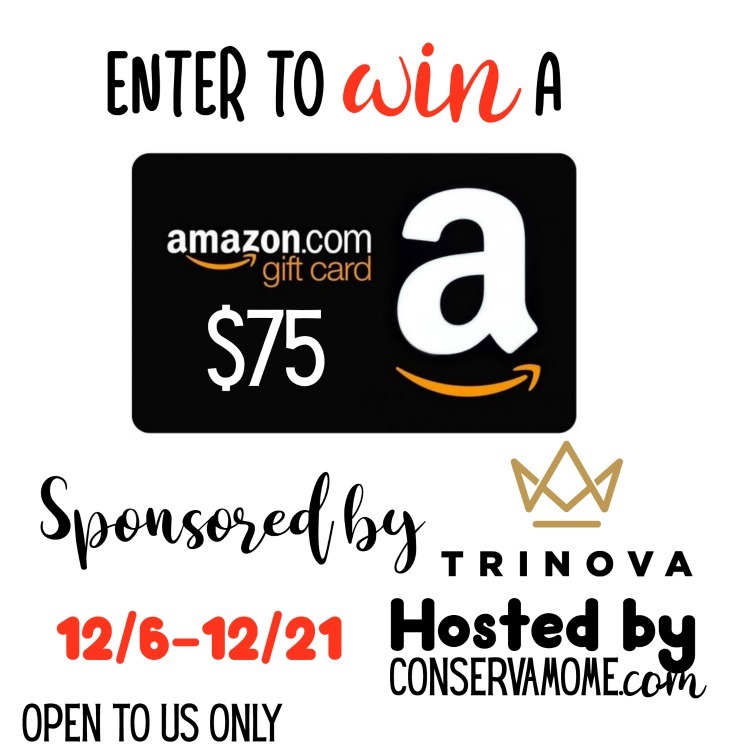 Enter to win a $75 Amazon gift card thanks to the lovely people at TriNova. Just head below and fill out the giveaway form to enter. 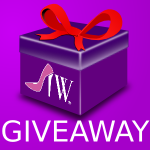 Giveaway is open to US only and ends on 12/21/18 at 11:59pmEST. Must be 18+ to enter. Good luck!